In this episode, we check if Anna has done her homework from last week and take a look at the conversations she has come up with. We also look at the present tense of two irregular verbs: avoir and être. 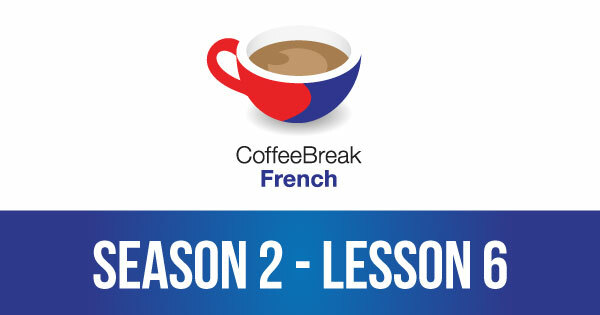 Please note that lesson 06 of Season 2 was originally known as lesson 46 of Coffee Break French. We have renumbered the lessons of each season as lessons 1-40 to make things more simple for our listeners. 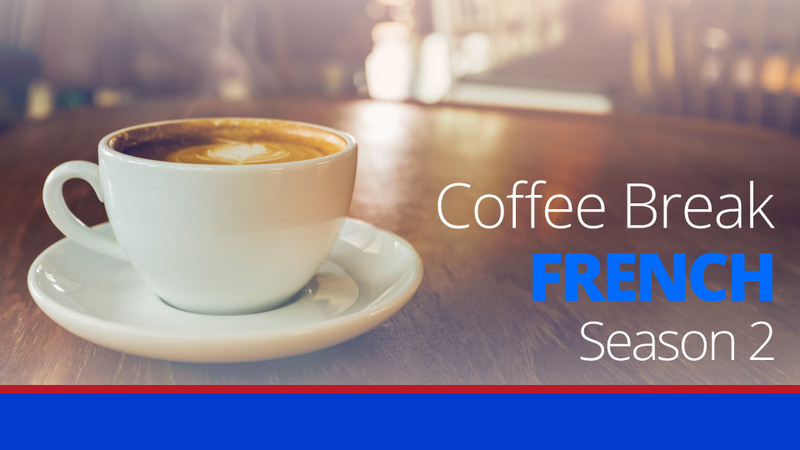 The premium version of Coffee Break French Season 2 provides additional materials which will help you move forward more effectively with your French studies. These are available on the Coffee Break Academy.